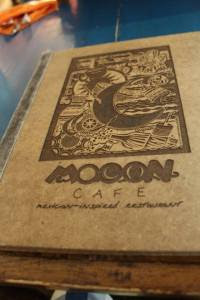 A lot of people are curious as to why the “Mooon” for Mooon Cafe is spelled with three Os instead of the usual two. 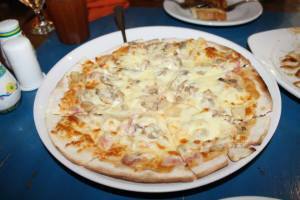 Some thought that the three 0s are three phases of the moon. 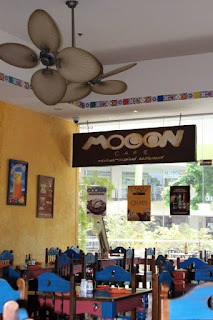 But actually, if you ask those who have supported Mooon since it first opened in an unassuming neighborhood in Guadalupe, Cebu City, they would simply answer that the three Os represent the three original artist-owners of the restaurant. 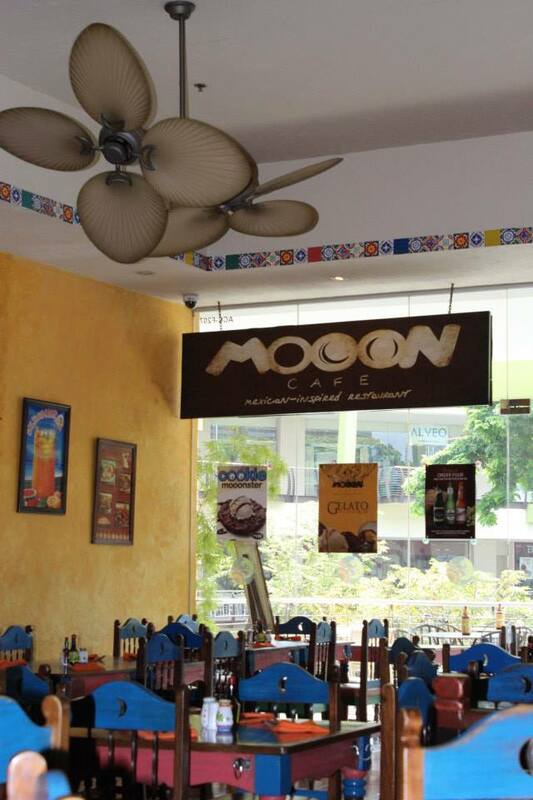 Through the years, Cebuanos have grown familiar with Mooon Cafe and have witnessed its rise and fall, and how it rose again in 2007. 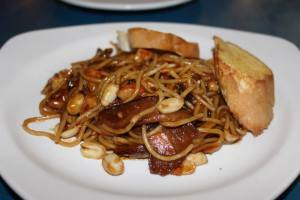 Enjoying the food at Mooon Cafe.